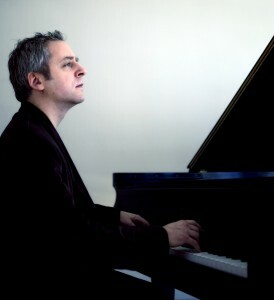 Jeremy Denk's PCMS recital - was Glenn Gould wrong? 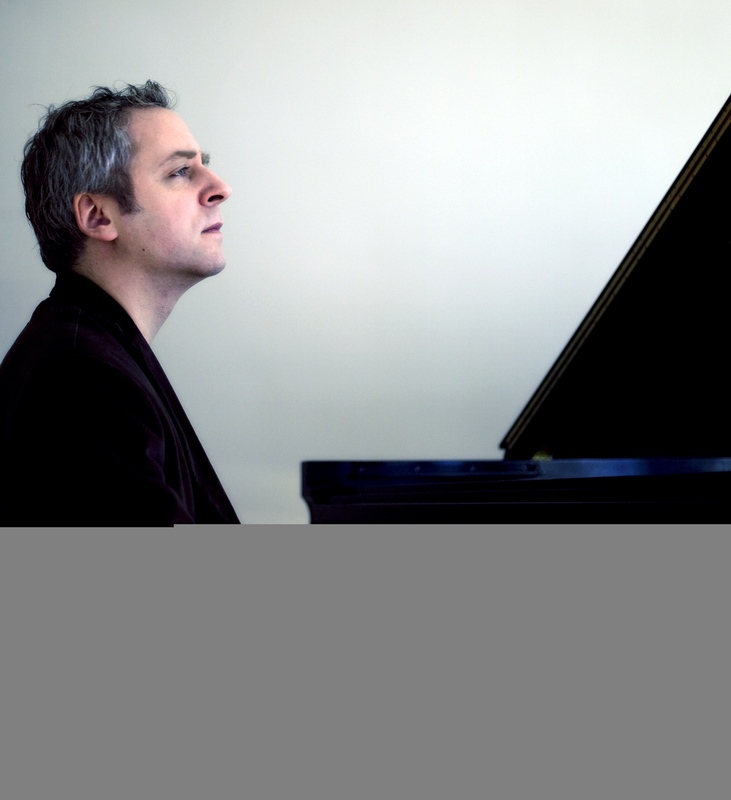 Jeremy Denk’s adventuresome PCMS program: Was Glenn Gould wrong? Earlier this evening, Philadelphia favorite Jeremy Denk played a piano recital at the Perelman, the first installment of the 2015-2016 PCMS Piano Recital Series. Denk had the capacity audience with him every step of the way for a very unusual program. There were some standard repertoire pieces—a Bach English Suite, a Haydn Fantasia, and Schumann’s Carnaval—but also, before intermission, a novel mash-up of pieces assembled by the artist to show up rhythmic commonalities—the point of reference was Ragtime—across 400 years of Western music. It worked; it was fun and thought-provoking. It happens that I’m in the middle of Kevin Bazzana’s excellent biography of Glenn Gould, Wondrous Strange. I’ve just gotten to the point in the story, in 1964, when Gould completely withdraws from performing in public. He had many reasons for doing what he did, but one he proclaimed loudly was that performing concerts greatly limits the artistic range of an artist: he or she just keeps on performing (and recording) the same old stuff over and over. And it’s true. Gould’s varied interests flourished when he quit concertizing. His recording activity and other media projects picked up steam quite a bit. But that was then and this is now. There sure seems to be nothing about giving concerts that’s constraining Jeremy Denk’s programming. In fact, nowadays, it’s the activity of recording that shows a poor return for musicians of all stripes, as music streaming via computer, phone, or tablet pays artists quite poorly, at least under the current scheme. Before the program, PCMS Artistic Director Miles Cohen was on stage to promote another Denk concert for which he’ll be playing Ives keyboard works with a vocal quartet on hand to sing the hymns etc that the music took its inspiration from. That’s about as innovative as it gets. The live classical concert evidently still has some vitality to it yet. Sorry Glenn.